Can your marijuana website be found easily on search engines by your audience? If not, your marijuana marketing plan needs some attention. Whether you are a dispensary, glass shop, testing lab or other canna-business, successfully navigating the world of internet marketing is critical to the future of your business. Advertising and marketing for the cannabis industry will not be dominated by commercials and newsprint ads. The entire marketing industry has been turning to digital advertising thanks to its useful analytics data, trackability and potency. 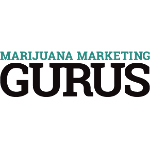 Marijuana Marketing Gurus is a team of web designers, search engine optimization experts, certified Adwords professionals, writers and consultants who are experienced in bringing the benefits of digital marketing to businesses nationwide. If your canna-business cannot be found online, we are prepared to methodically and precisely overhaul your online visibility and enhance your marijuana website to be a tool to promote your business. 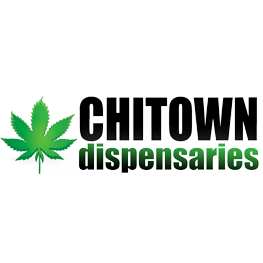 Chitown Dispensaries is a hyper localized dispensary directory servicing the Chicago, Illinois area. We help people find and review dispensaries, physicians and head shops in Chicagoland.